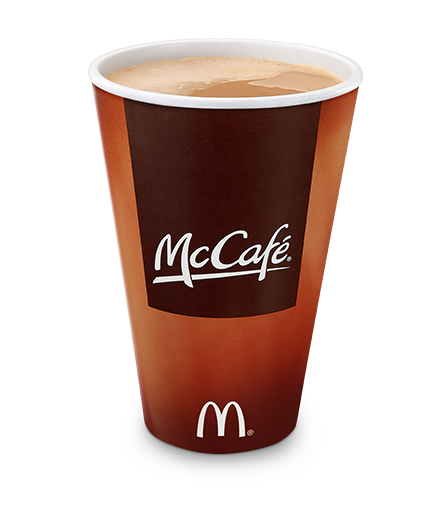 A pregnant woman was served a cleaning agent in a cup rather than the latte she ordered from a McDonald’s in southern Alberta. “I immediately had to put my hazard lights on and pull over and spit it out and rinse my mouth out with … water,” said Douglas, who is more than seven months pregnant with her third child. “I opened up the lid of the coffee and out pours this pungent smell of chemical. It wasn’t a latte at all.” She said the liquid was a watery-brownish color. She immediately drove back to the McDonald’s and asked to speak to a supervisor. She said one of the workers told her two cleaning lines were still hooked up to the latte machine, even when she brought back her coffee. “The supervisor went and got the bottle that was hooked up to it and brought it over to the counter, and I took a picture of it, so I knew what I was working with — what I had consumed so I could talk to 811 and poison control,” Douglas said.